Jonathan Nakamoto is a Research Associate at WestEd. Nakamoto develops and manages the sampling plans, research designs, and data analysis strategies for a number of evaluation and research projects. 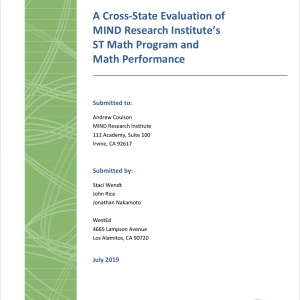 He uses experimental and quasi-experimental research designs to evaluate the impact of a range of education interventions. 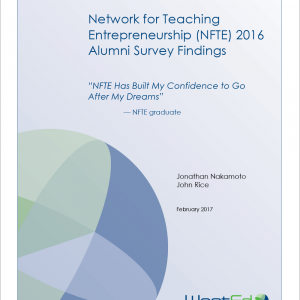 Nakamoto is the lead analyst for WestEd’s Charter Schools Program Grant Award Database project. 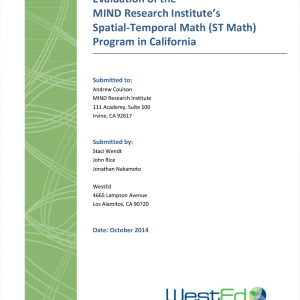 Funded by the U.S. Department of Education’s Office of Innovation and Improvement, this project uses EDFacts performance data extensively. He was the lead analyst for WestEd’s evaluation of the Arts for Learning (A4L) Lessons supplemental literacy curriculum. 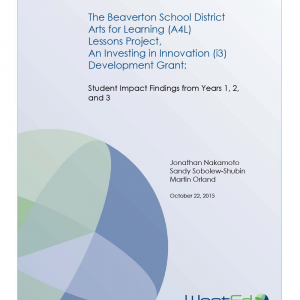 This cluster-randomized study was part of Beaverton (OR) School District’s Investing in Innovation (i3) Grant and assessed the impact of the A4L Lessons program on student achievement. Nakamoto has published over a dozen studies in peer-reviewed journals dealing with children and adolescents’ reading development and peer relations. His published work incorporates a variety of analytic techniques including hierarchical linear modeling, structural equation modeling, regression, multiple imputation, and meta-analysis. Prior to joining WestEd in 2007, Nakamoto worked for the Quality Assurance and Research Division at Para Los Niños, a nonprofit organization that serves children and families in some of Los Angeles’ most challenging communities. Nakamoto received a Bachelor’s degree in psychology from Occidental College and a Master’s degree and PhD in developmental psychology from the University of Southern California.